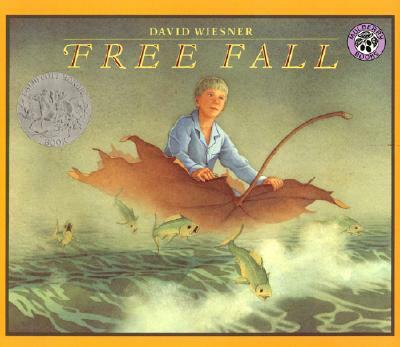 David Wiesner has been awarded the Caldecott Medal three times, for Flotsam in 2007, The Three Pigs in 2002, and Tuesday in 1992. He has received the Caldecott Honor twice, for Sector 7 in 2000 and Free Fall in 1989. Free Fall is the first title he both authored and illustrated. His cover art now graces The Chronicles of Narnia by C. S. Lewis. Among many other accolades, David has been nominated for the Hans Christian Andersen Award.